Special Day Ireland: The European Collection offers elegant romantic styles at an affordable price point. With silhouettes to suit all tastes, this collection has something for everyone, with sizes ranging from UK 6 to UK 36. Flirty 50’s inspired tea length dresses feature heavily in a variety of fabrics from fun polka dots to crisp Mikado. Read more: Check out Special Day Ireland’s Claddagh Collection here. This collection is also very versatile with many styles offered in both tea and full length, that can be customised on request. 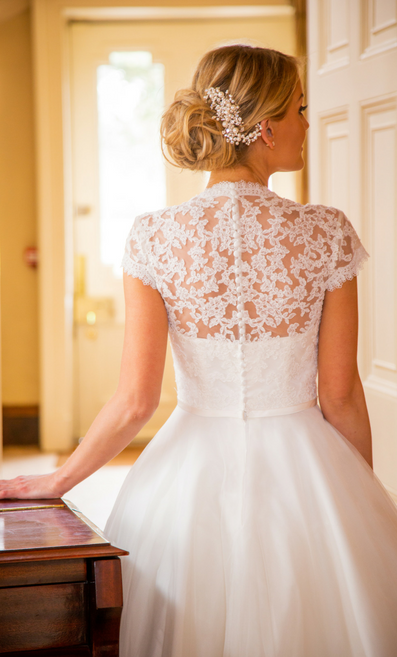 If you’re heading to The Harrogate Bridal Show, check out this amazing brand on stand Q8. 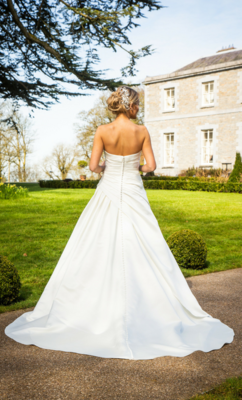 If you cater for the curvy bride then have a look at Special Day Ireland’s Plus Size Collection.